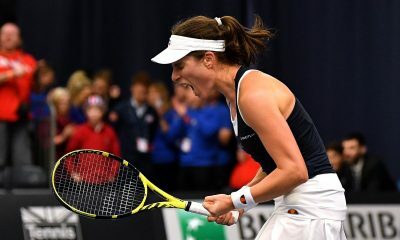 Daria Kasatkina overcame Britain's Johanna Konta in straight sets to reach the final in Moscow for the second consecutive year. 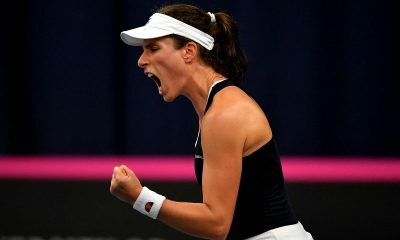 Johanna Konta produced one of her best performances of 2018 to beat Elise Mertens 6-3 7-5 and advance to the second round of the Kremlin Cup. The former top 10 player dropped only two games during her first round match, but admitted that it was harder than it looked. 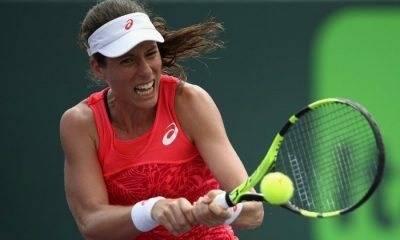 Johanna Konta maintained her fine form by coming back from a set down to beat Jelena Ostapenko 6-7(6) 6-1 6-2 in Montreal. The British No.1 sees a silver lining to her latest heartbreak on the tour. 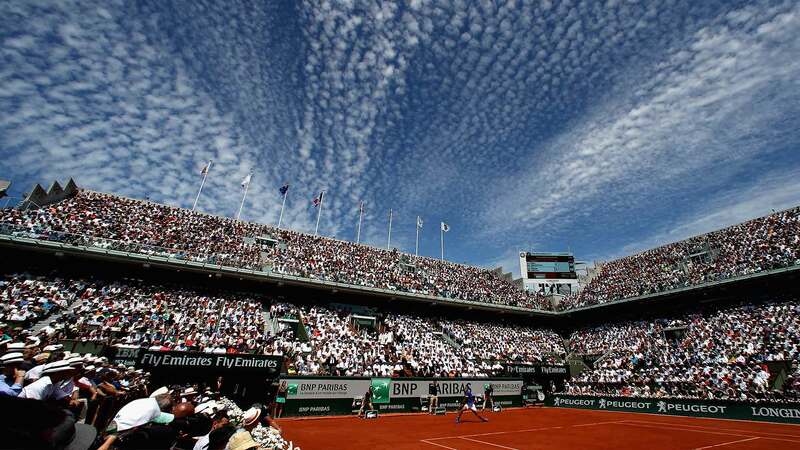 The world No.22 has spoken about her experiences of the anti-doping procedures in tennis. After she beat Johanna Konta in a tense three-set clash, Caroline Wozniacki stated her belief that she is capable of winning Wimbledon. Petra Kvitova stepped up her level to beat Johanna Konta 6-3 6-4 and reach the second round in Birmingham. The two-time Wimbledon champion previews her upcoming clash against the British No.1. 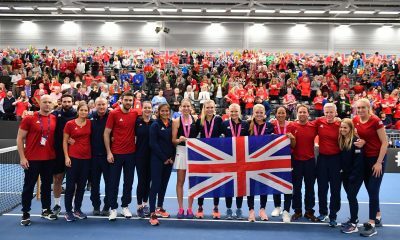 The Australian took home the trophy after earning a hard-fought win over the British number one in the Nottingham final. A strong draw at WTA Birmingham features four of the top ten: Garbine Muguruza, Elina Svitolina, Karolina Pliskova and Petra Kvitova. After her French Open disappointment, the former top-five player is hoping to get back on track.